"Sherlock Holmes" was a pleasant enough romp, carried gamely by a pair of likable stars, Robert Downey Jr. and Jude Law, whose bro-mosexual chemistry made things all the better. But the recipe is formulaic, and director Guy Ritchie's style is so rigid, that joining Holmes and Watson for another adventure in "A Game of Shadows" feels like simply going through the motions. This time around, Holmes matches wits with his arch-nemesis, Prof. Moriarty (Jared Harris), a mathematics genius who's got a beef with Sherlock. A budding war profiteer and master of puppets, the invisible hand of Moriarty is wreaking havoc across Europe of the late 1800s, with the secondary aim of causing Holmes misery. 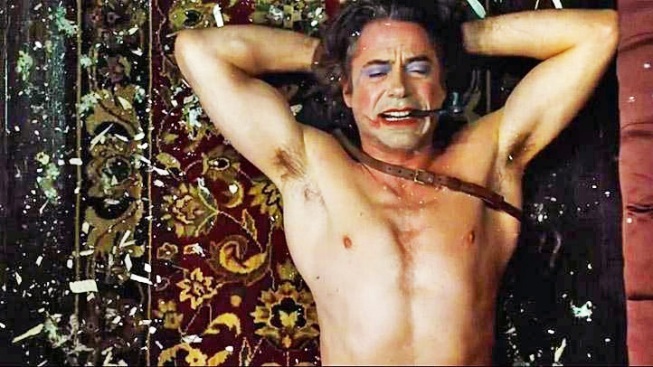 Downey and Law have their shtick down cold—they're total pros who could do this in their sleep, and maybe that's part of the problem. They're not bad or flat, they just lack a certain gonzo zeal. Noomi Rapace, on the other hand, is something of a disappointment as Sim, the gypsy who helps Holmes prevent a European-wide war. In her first English-language role since become globally famous for playing Lisbeth Slander in the Millennium trilogy mini-series, Rapace's accent is a mess, something from the Kevin Costner Robin Hood School. But the real problem is the part is a throwaway—a totally static and under-developed character with no arc. You have to wonder who sold her on it. Harris, however is perfectly cast, his reptilian sneer serving as just the right face for Moriarty's arrogant, vain and deadly genius. Ritchie's ability to choreograph epic fights and chases is impressive, but, as he did in the first, he constantly subjects you to re-viewings. If you need 128 minutes to tell your story, by all means, take it—but not if it includes 20 minutes of instant replay. And in perhaps one of the most mind-bogglingly unnecessary plots devices in cinematic history, the sniper murder of a man is covered up with a bombing that kills everyone else in the room. In inspecting the crime scene, Holmes notes that no one would look for a bullet in a bombed room. Well sure… and the flip side is, no one would leave behind extra ballistics evidence in the body of their specific target in a room they just blew to kingdom come. Watching "Sherlock Holmes: A Game of Shadows" is like playing a parlor game, where you must catalog every little detail, and then anticipate when and how they'll be deployed. It's fun the first couple of times until you realize how easy the game is, and then it's just tiring. 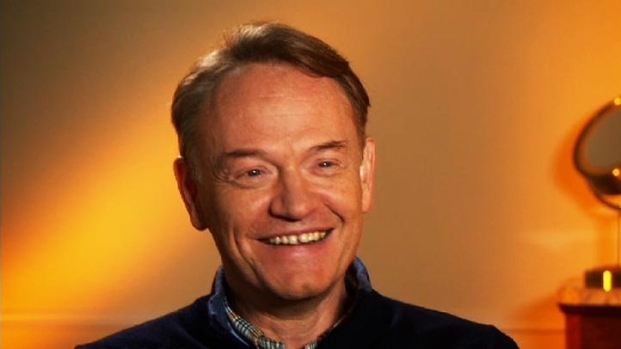 Jared Harris On "Sherlock Holmes: A Game Of Shadows"